The DJI Ronin 2 is a complete redesign of the original Ronin providing significant improvements in both carrying capacity, usability and flexibility. 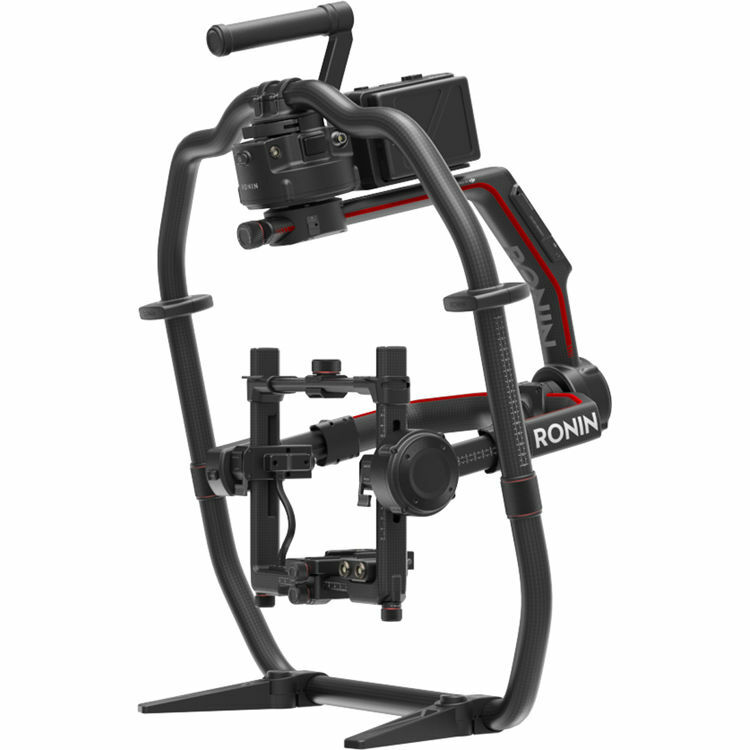 By increasing the carrying capacity to 13.6 kg the Ronin 2 is compatible with a much wider array of cameras than the original Ronin the Ronin 2 can easily work with the Alexa Mini, The Red series of cameras, Sony FS7 and many more. 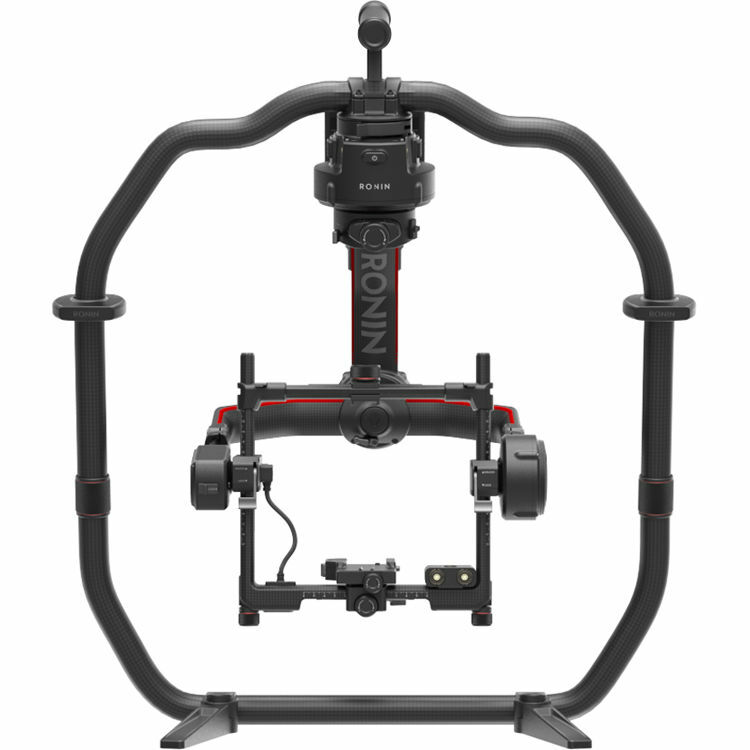 With a built in control screen and a significantly improved remote controller you’re able to very quickly adjust the system for a variety of different shooting situations. 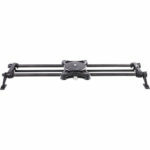 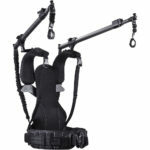 Easily able to be mounted in a variety of ways for things like vehicle or drone work, it also goes fantastically with our EZ FX Jib for hot head work.